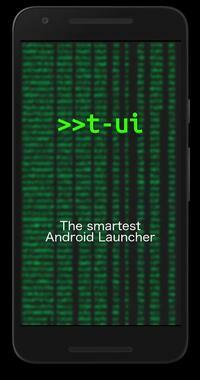 T-UI is an innovative launcher. 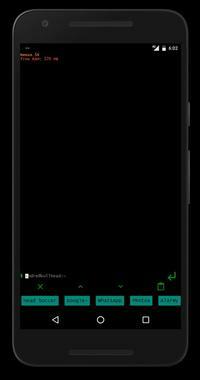 It's like a Linux Shell, and its interface is adapted to be comfortable on mobile devices. It implements a lot of commands. Installed application can be launched typing their name. T-UI uses the CompareString library, so it will know what you're meaning even if you made typing error. • player/next/listen: music player commands! Tip: use help to get a list of all available commands, or help commandname to get informations about how a command works. This app is suggested for those who understand the advantage of using a Linux shell. Thanks to Luke Winward for the original idea and help during development. If you have an idea for a new feature, or you found a bug, or if you like this Shell Launcher, leave a review, or write me an email!